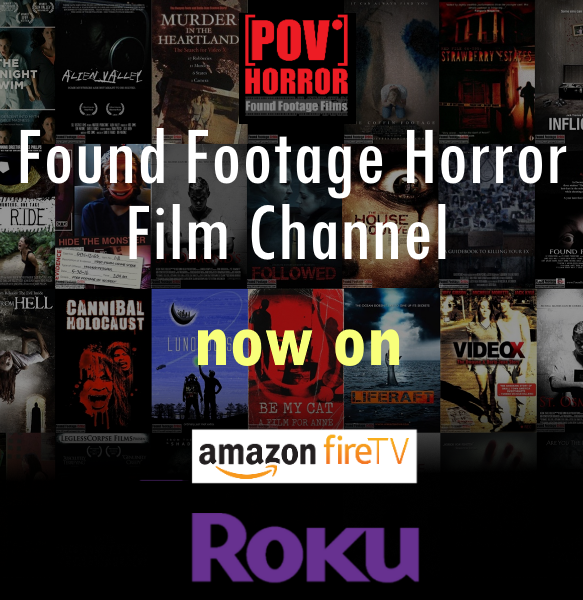 A found footage horror/thriller about strange happenings in an apartment block. Sounds familiar right? It is, but I assure you, this is not just another horror movie. We put our own spin on it as the same old formula is getting boring, it won't end predictably, nor will you see the film in the same way after watching it.